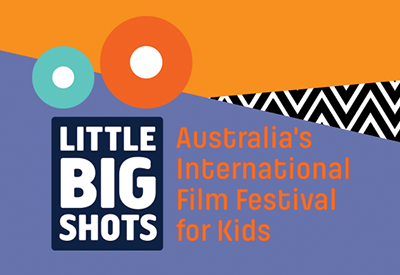 Thank you for your support and interest in Little Big Shots! If you would like to get in touch, please use the contact form below. We will reply as soon as possible. We're always keen to chat with new venues so if you want Little Big Shots to come to your town then get in touch and we'll try to work something out.